Weiner, the creator and showrunner of Mad Men, was on campus on Friday February 19th to moderate a discussion with the legendary screenwriter. The evening began with a screening of Chinatown, which is considered Towne’s masterpiece, and was the first of a three-day retrospective that also featured screenings of Towne’s other famous works such as Tequila Sunrise, The Firm, and Shampoo, among others. 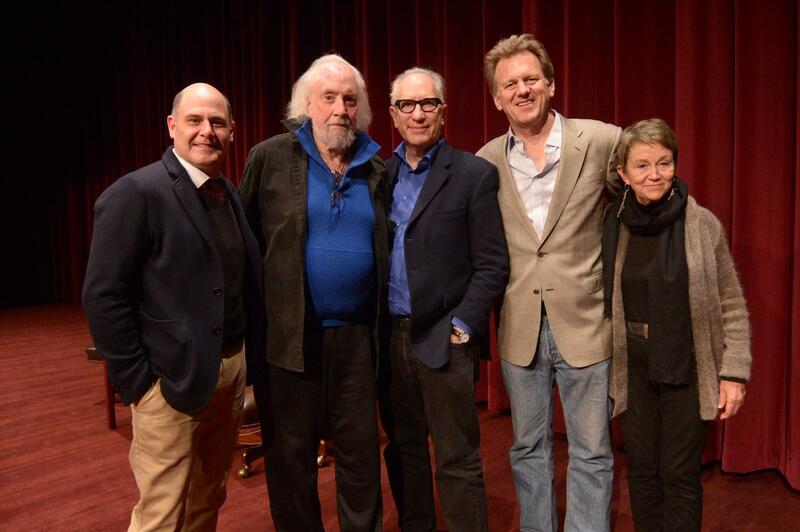 Professor Ted Braun moderated Saturday’s conversation with Towne following Without Limits and returned Sunday with WGA President and fellow SCA professor Howard Rodman to conclude the unforgettable weekend. "This whole weekend is obviously a celebration of all [of Towne's] work, " Weiner told a packed audience in Frank Sinatra Hall at the Eileen Norris Cinema Theatre. 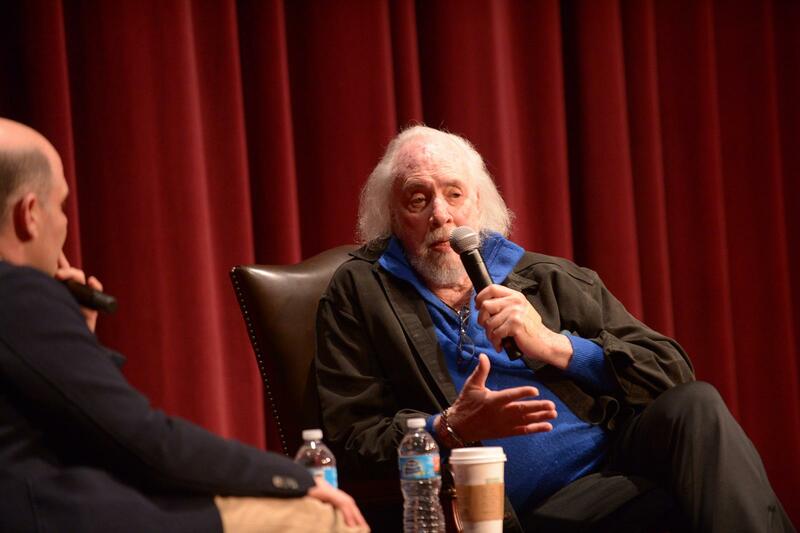 “But I feel like the luckiest person in the world, and I am so honored because I get to sit and talk with Robert Towne about Chinatown.” The excited audience greeted Towne with a standing ovation as he took the stage for the first time that weekend. The Academy Award–winning Towne has long been considered one of Hollywood’s most legendary screenwriters. Chinatown (1975) was the second of three consecutive nominations Towne received, sandwiched between The Last Detail in 1974 and Shampoo in ‘76. The film won Towne the Best Original Screenplay Oscar. He was also nominated in 1984 for his work on Greystoke: The Legend of Tarzan, Lord of the Apes. In addition to his participation in the weekend Retrospective, Towne has donated screenplays, personal correspondence and notes to the USC School of Cinematic Arts, which are on display outside the Ray Stark Family Theatre in the George Lucas Building.